Check by blockexplorer shows the second way is right. My question is: How to determine base58check-encode version to generate right address? So, the  prefix tells your wallet that your address represents a P2SH embedded script presage (20B). On the other hand, a  prefix tells your wallet that the 20B digest represents a Public-Key-Hash, and that funds should be sent to a P2PKH (Pay-2-Public-Key-Hash) output. The version number therefore gives your wallet the necessary information to produce the correct output type when sending funds, so that the recipient has the private keys (P2PKH) or presage (P2SH) to spend them. The 05 prefix translates to a 3 in base58 encoding, which is why your addresses begin with 3. 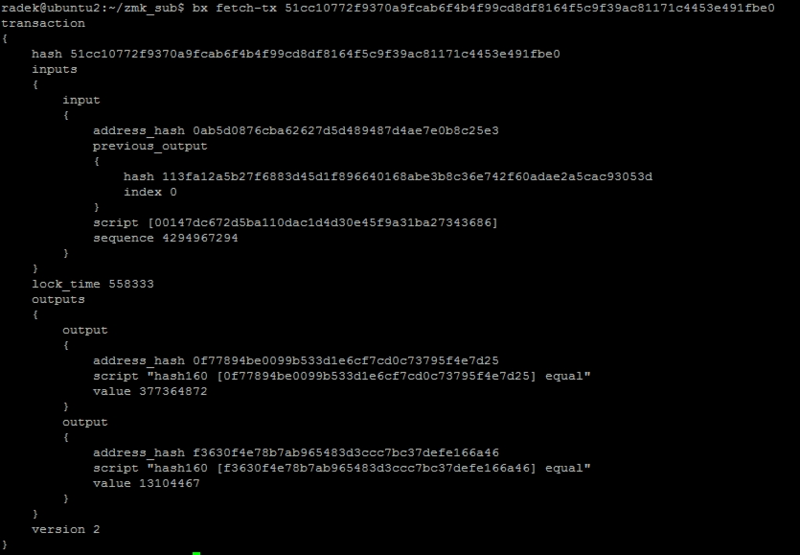 I cannot comment on what the embedded script type is though, since the P2SH has is simply the 20B hash-digest thereof. Perhaps a P2SH(P2WPKH) script type. To determine the address version appropriate for a specific output from a transaction, simply look at the output script in question. Not the answer you're looking for? Browse other questions tagged transactions address hash libbitcoin or ask your own question. What is the difference between transactioninput.getFromAddress() and transactioninput.getConnectedOutput().getAddressFromP2SH(networkparameter))?